During Saraid Doherty’s stint as principal of Parkmore Primary from 2016 to 2018, the school was named to The Educator’s Innovative Schools list three times and was a finalist at the Australian Education Awards for Best Student Wellbeing Program. Doherty was recently appointed principal of Yarra Primary School in inner-metropolitan Melbourne. 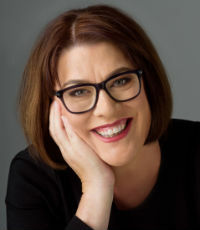 A speaker at national and international conferences, Doherty is building a reputation for her expertise and success in positive educational leadership and is a passionate advocate for strengths-based approaches to build resilient and thriving school communities.